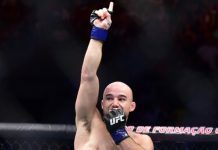 Former World Series of Fighting bantamweight champion Marlon Moraes will make his octagon debut on June 3 at UFC 212 in Rio de Janeiro, Brazil when he squares off with perennial 135-pound contender Raphael Assuncao. Marlon Moraes boasts a solid professional record of 18-4-1, and is currently riding a very impressive thirteen-fight win streak. 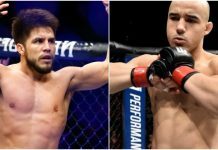 The 28-year-old was last seen in action this past December in New York, where he scored a first-round TKO victory (knee injury) over Josenaldo Silva at WSOF 34. Moraes has scored finishes in thirteen of his eighteen career victories, including 8 knockouts and five submissions. 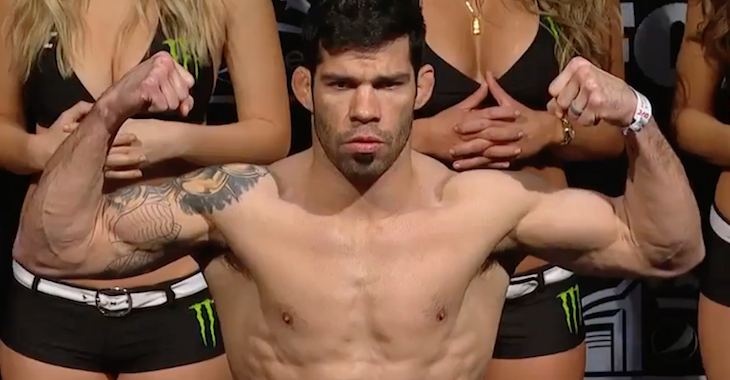 Meanwhile, Raphael Assuncao was most recently seen in action at January’s UFC on FOX event in Denver, where he scored a split-decision win over Aljamain Sterling. 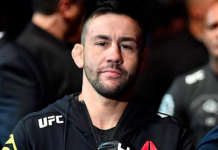 Assuncao has now won eight of his past nine contests, with his lone loss in that time coming to former division champion TJ Dillashaw at this past July’s blockbuster UFC 200 event in Las Vegas. UFC 212 takes place June 3 in Rio de Janeiro, Brazil. 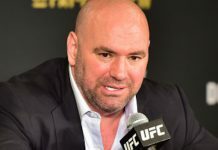 The event is headlined by a featherweight title fight unification bout featuring current champ Jose Aldo squaring off with interim title holder Max Holloway. Who do you think wins this bantamweight scrap between Moraes and Assuncao? Sound off PENN Nation!